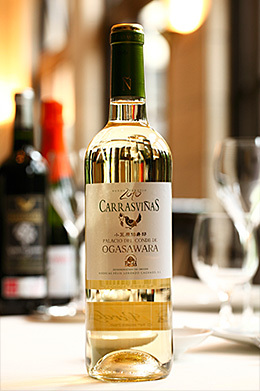 For those of you who have not yet discovered the wonders of Spanish wines, pleae visit Ogasawara-hakushaku-tei. Spanish vineyards produce grapes bathed in the Mediterranean sun. Their rich and mellow scent and taste fill your heart. wine-making techniques have improved dramatically over the past few years, and new wines comparable to French wines are produced one after another. 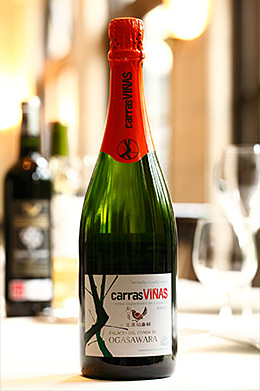 Now is the time to get to know your Spanish wines. 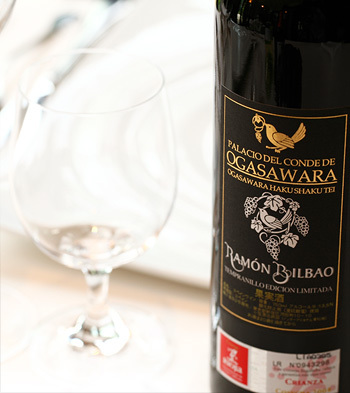 At Ogasawara-hakushaku-tei, we have a selection of wines of high quality at reasonable prices. 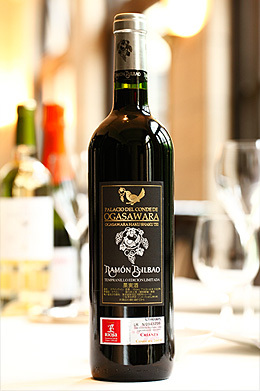 Two bottles of casual wine instead of one bottle of expensive wine. 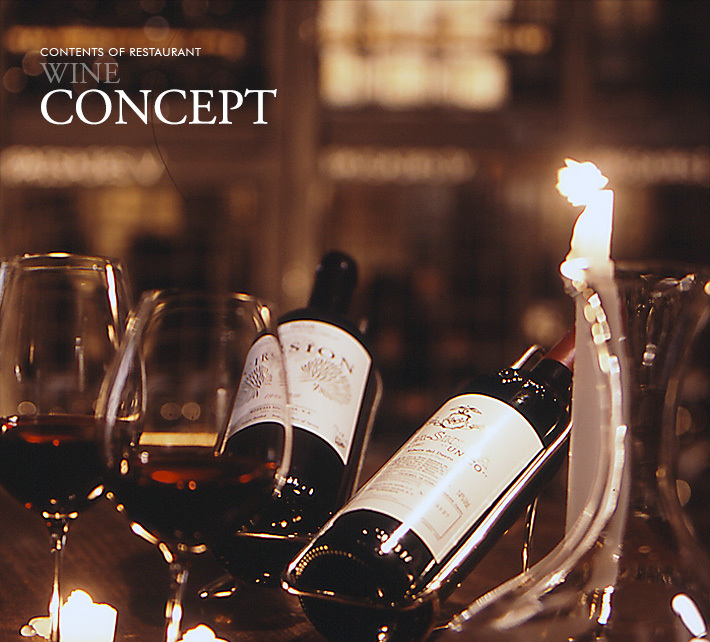 We can select your best partner for your cheerful table full of smiles. play out in exquisite harmony. broaden with the aroma of citrus fruit. gives structural support to the wine.